Situated opposite Lake Parentis-Biscarrosse, close to the regional park of Gascogne and a short distance from Biscarrosse Plage, our holiday residence is a privileged place for families. Composed of individual cottages and apartments for rent, the residence “Les Cottages du Lac” offers superb views over the forest landaise. 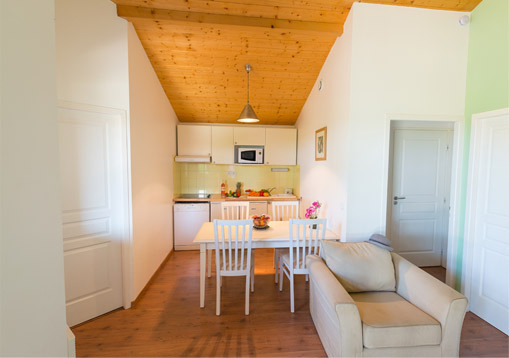 In the immediate vicinity of the fine sandy beach of Parentis Lake, our hotel offers a large aquatic area with a heated indoor swimming pool as well as a wide range of sports and leisure facilities that will satisfy all members of your family. 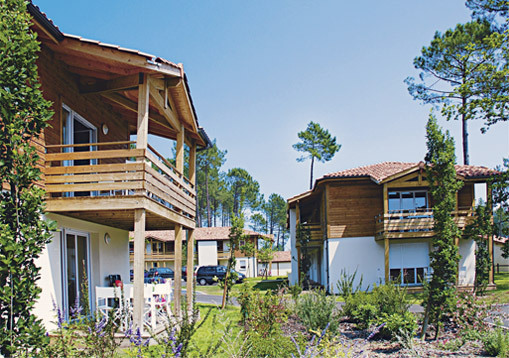 Do not hesitate to contact us to discover our accommodation offer or to book a stay for your next holidays in the Landes!